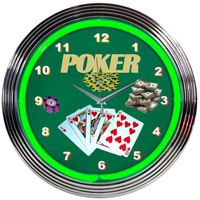 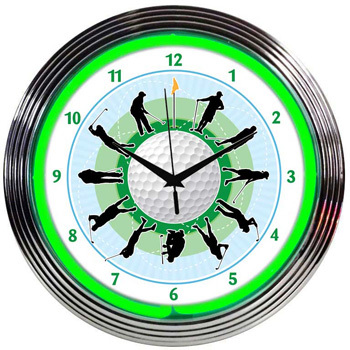 Golf Neon Clock 100% made in USA, manufactured by Neonetics. 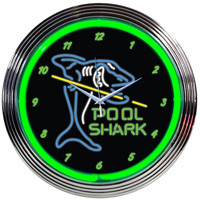 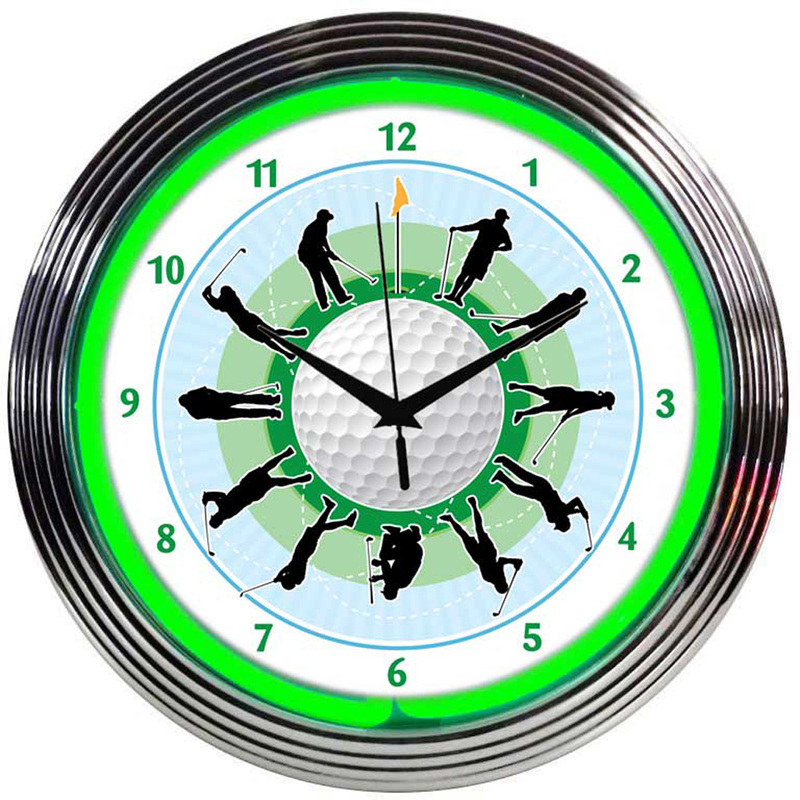 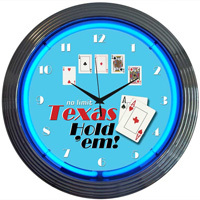 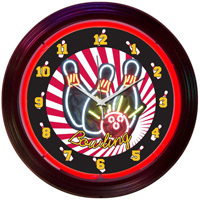 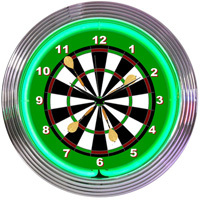 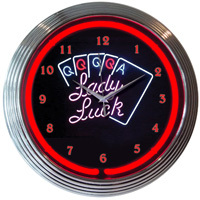 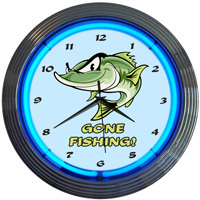 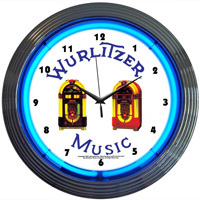 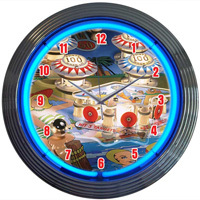 Show your adventurous spirit in your home or game room with your favorite Golf Neon Clock . 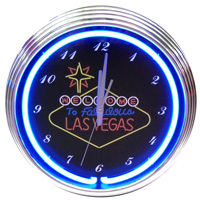 Our 15" Wall Clocks feature an accurate quartz AA clock movement. 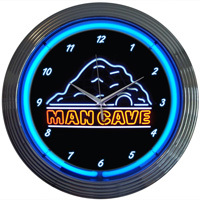 Unlike plastic wall clocks, you experience superior visibility with our glass lens faces, made high-quality neon components.